We can give you anything you want, you just need to give me your drawings. 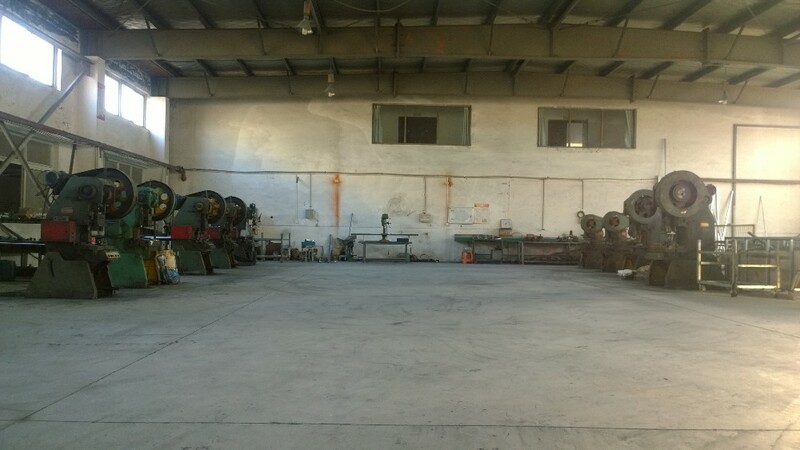 You can also tell me what your idea, and we will do our best to meet your requirements. Developing, practicality, unity and making progress. Develop the enterprise, make contribution to the socirety and bring benefit to the employee. Being practical, united to be one, work hard and pursuit of being outstanding. 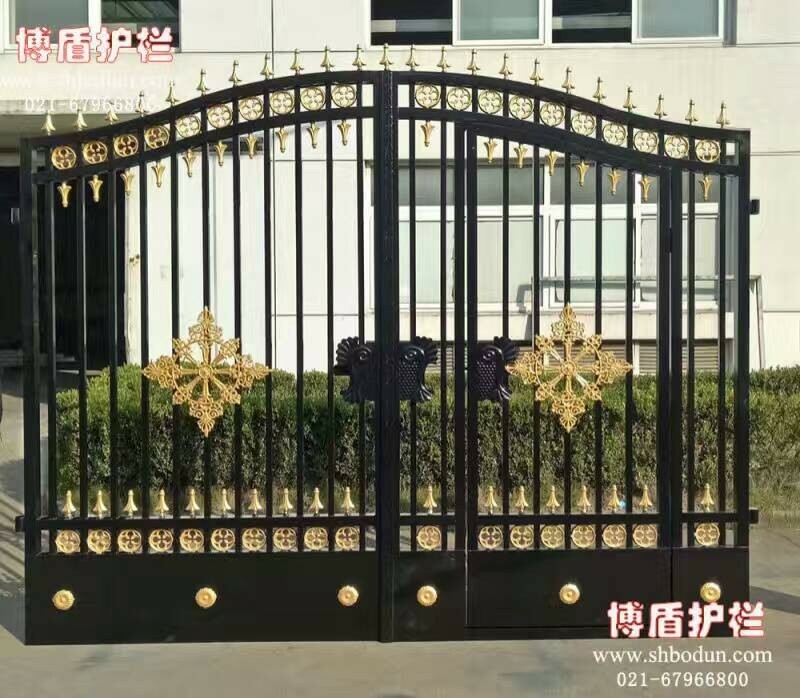 Advance with time, speed up developing and building it a leading enterprise of China's fence industry. 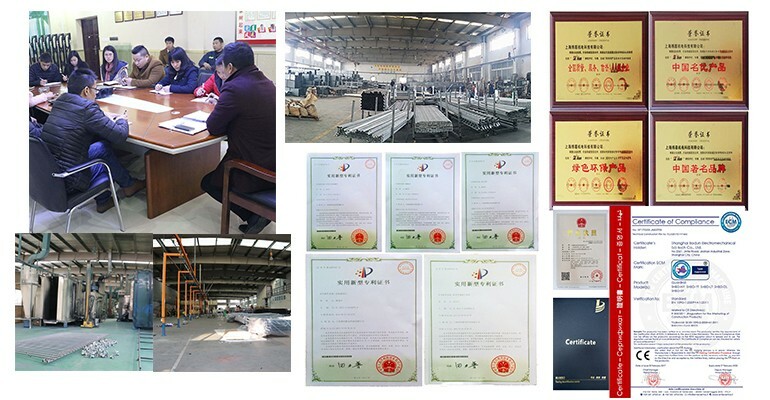 To research and develop the novel products to meet the needs in the market, to follow after the high-grade product routine, to reduce energy and energy consumption, to make the products safer and more practical, more beautiful and elegant, to innovate and improve the production capacity, persistent perfection and to build the enterprise a stronger and leading one in the same industry. To respect the disciplines and rules, to love the job and work hard,to be diligent and study hard, to be innovative and effective. 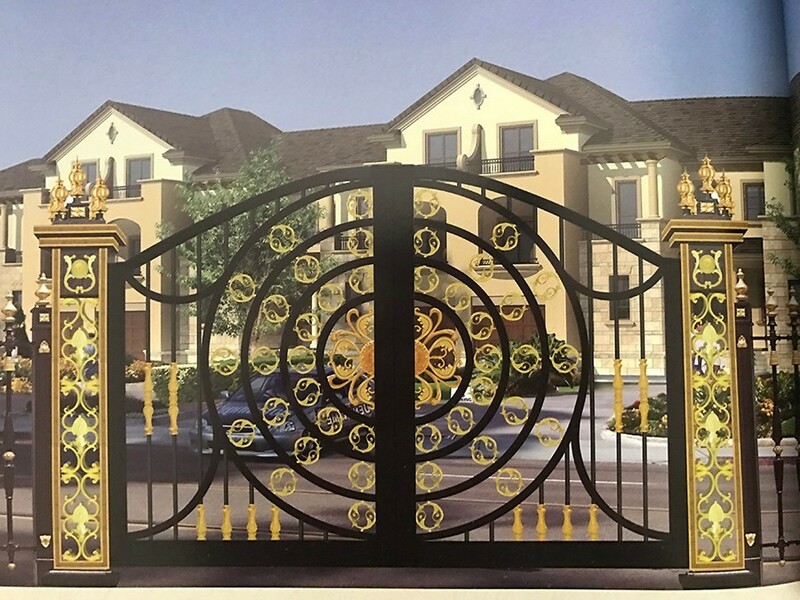 To attach importance to all details, to be persistent perfection, to win market with quality producs, and to consolidate the market with perfect after-marketing sales service. 2. Best pre-sale and after-sale service. 3. 15 days after receiving the deposit shipment. 4. 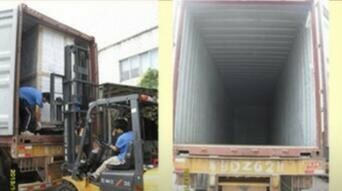 We will choose the shipping company with good service and low price for you. 5. Loading the goods: We will track all the way, to ensure product safety, quick to arrive at the designated port. 6. Arrival of the goods: We will provide installation instructions and subsequent technical guidance. 7. Company for products and accessories, for a long time to be able to provide various products accessories at cost to the customer at any time. 1,Q: How to get the style you want? A: You can choose the main product or ask us to customize the design drawing. 2,Q: Whether to accept minimum orders? 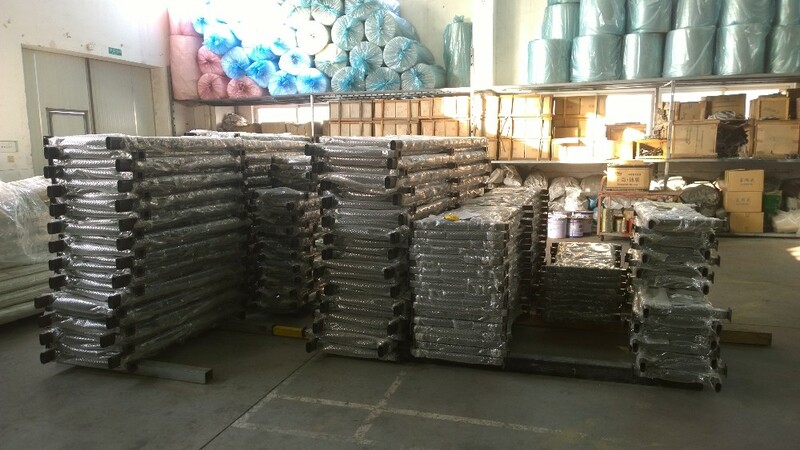 A: In order to get your trust, we can send samples, but our minimum order quantity is 50 metres. 3,Q: How is the quality of this product? 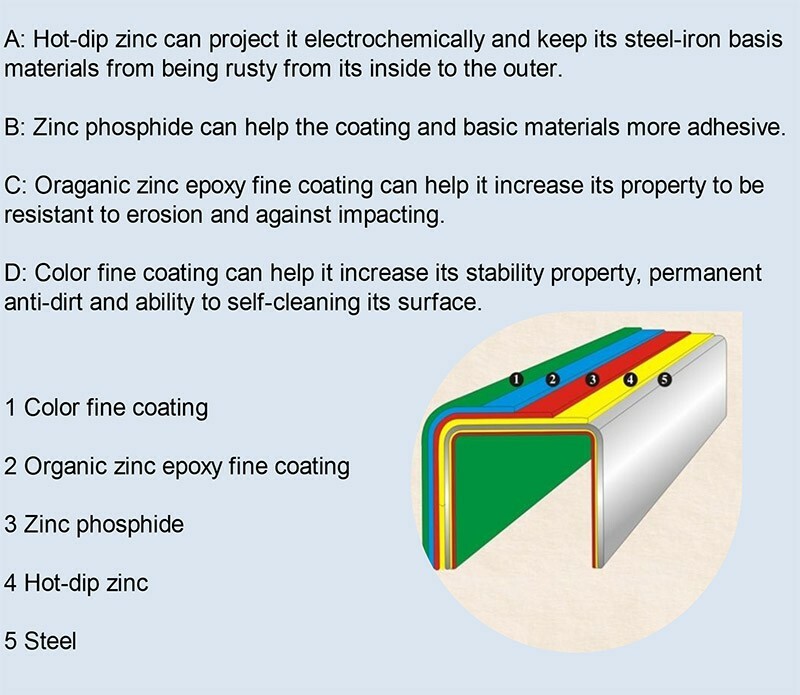 A: High quality.Our raw material price is 30 percent higher than in other businesses, and our surface treatment using electrostatic powder coating. 4,Q: What are the payment methods? A: T/T,L/C. As possible for the convenience of customers. 5,Q: How long will it take to execute my order? A: This depends on the size and complexity of the order. 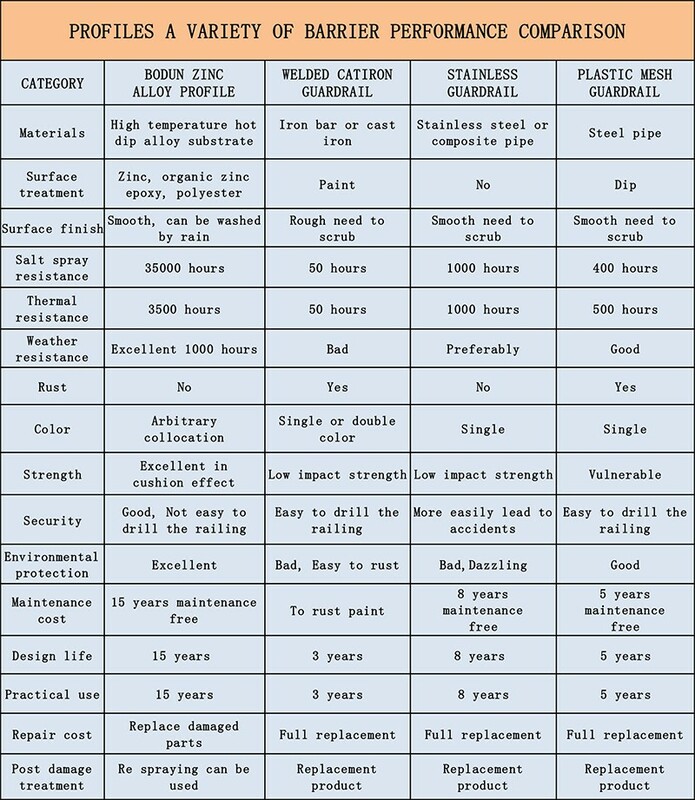 Please let us know the quantity and specification of the fencing so that we can advise a production schedule. 6,Q: Can I negotiate the Prices? A: Yes, we may consider discounts for multiple container load of mixed goods or bulk orders of individual products. This is Jennifer from Shanghai Bodun Electromechanical Sci-tech Co., Ltd.(China). 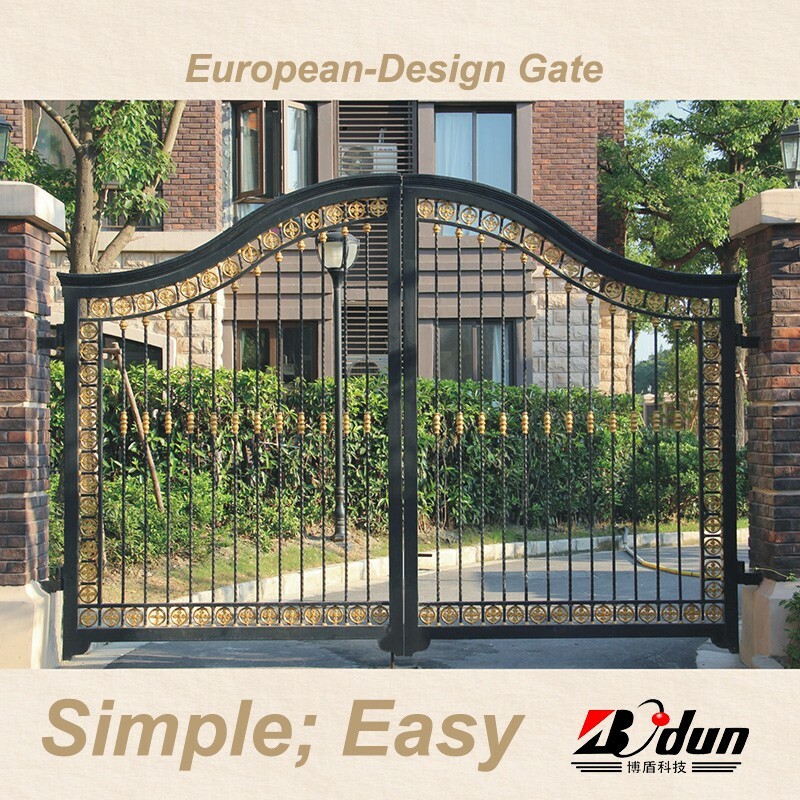 Bodun have 8 years of production experience in China. This is the first time for us to go abroad. And we are looking for a long-term partner and will give the biggest discount for our new customers. Our biggest customer is Shanghai Disney Land. We also provides products for engineering construction and household. 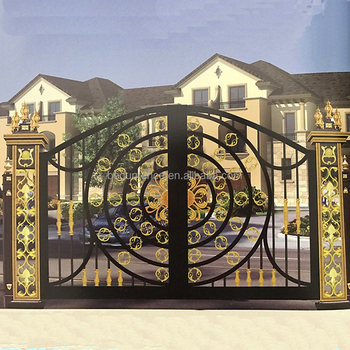 Main Products: Garden fence, Factory fence mesh, Home stair rail, Balcony handrail, Gates, Protection window. 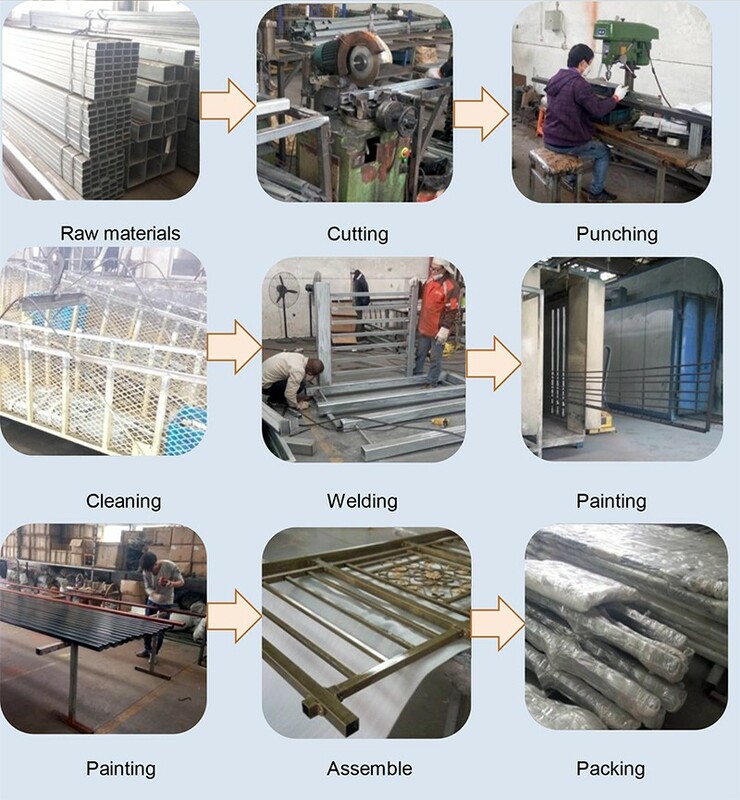 Material specification: Galvanized steel, Aluminium, Wrought iron, stainless steel. If you think we are suitable partner, welcome you to consult. Thank you for your reading. And we wish have you a happy life. 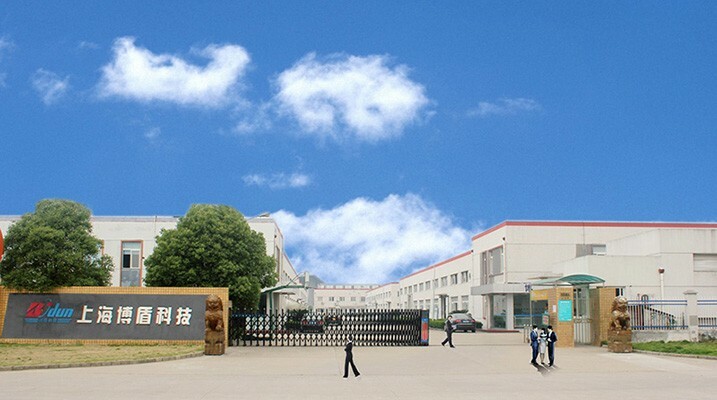 Shanghai Bodun Electromechanical Sci-Tech Co., Ltd.